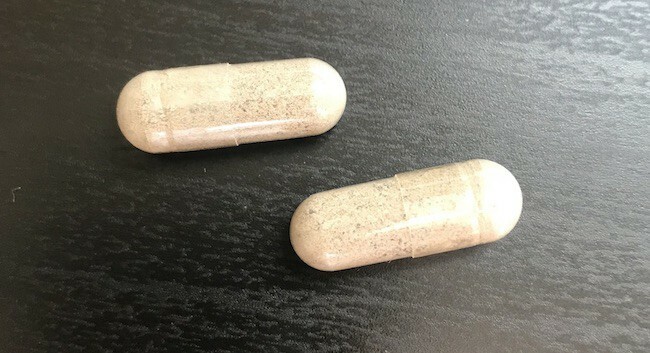 If you are looking for an affordable and best-selling colon cleanse pill that supports healthy bowel movements, digestive health, increased energy levels, and helps induce weight loss, you must try Dr. Tobias quick colon cleanse (advanced cleansing formula) pill package. Dr. Tobias colon cleanse has natural laxatives and fibers which help calm your intestinal lining – and make you de-constipate. This product will cleanse and detox your colon and stomach. 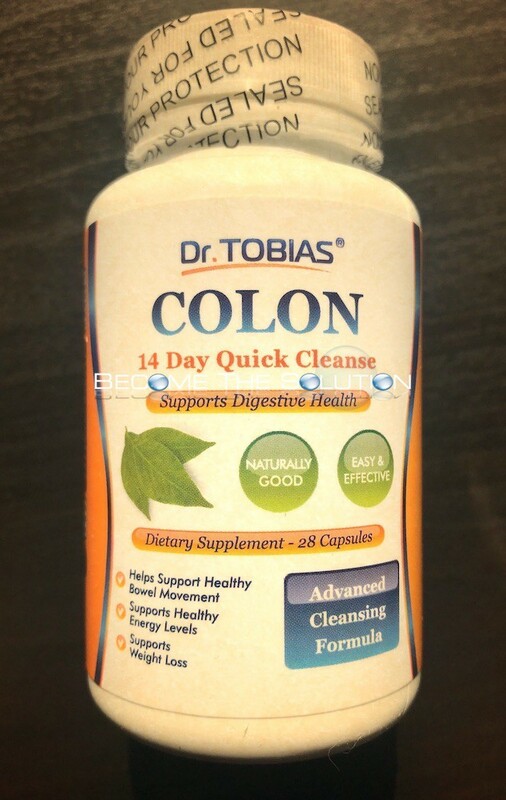 The Dr. Tobias colon cleanse makes you GO quickly and often! Within the first 2 days, we were using the bathroom 5 times a day. Your movements, at least at first, will be considerably larger and the smell will be worse than what you might be used to. If you suffer from general constipation, we highly suggest you try this product! You absolutely will loose weight if you follow the cleanse for 14 days. The weight loss varies for everyone, but generally the Amazon reviews claim some have lost up to 12lbs just by doing the cleanse and drinking lots of water! This is a 14-day cleanse which requires 2 pills before bed (you get 28 capsules in the bottle) each night with an 8oz glass of water. During the cleanse, it is important to do the following. *Remember to take 2 pills each night (1 pill a night when you first begin the cleanse, read the bottle for directions) for 14 days with as least 8oz of water. *Drink as much water through the day as you can. Remember, the recommended amount of water for a male = 125oz and female = 91oz. *Eat foods with fiber to help process your foods during the cleanse. The recommended amount of fiber for male = 36grams and female = 21 grams. Dr. Tobias Colon Cleanse has been reviews on Amazon.com by more than 15,000 users and has an average 4.5 star rating.